Joanna Mazurkiewicz was born in Poland. She moved to United Kingdom when she was only nineteen and just finished high school. She had aspired to be a writer upon completion of the Harry Potter series but also enjoyed reading books like ‘Gone with the Wind’, ‘Animal Farm’ and ‘The doll’. She graduated from Swansea University with a bachelor degree in American Studies. 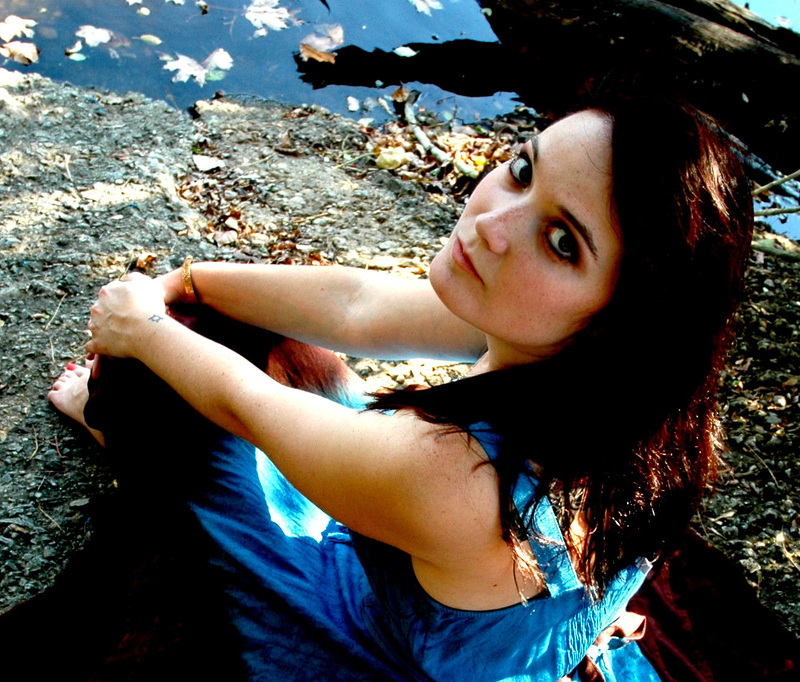 While studying in the UK she made a decision to start writing fiction in English. Sign up for the author’s New Releases mailing list and get free ebook of your choice! 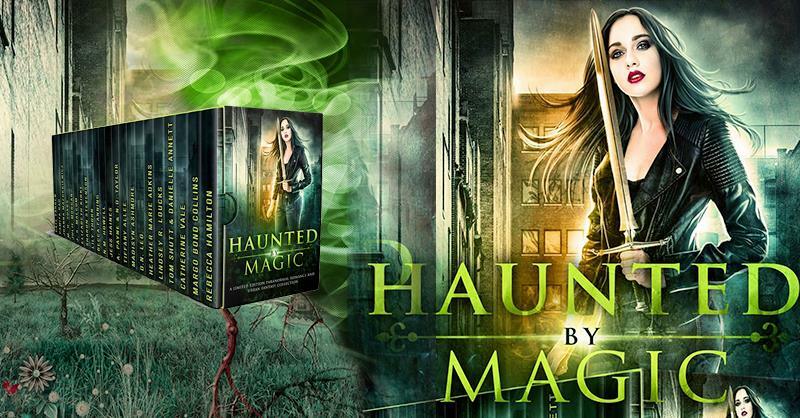 Joanna’s book Sacred Desires is included in the Haunted by Magic box set! 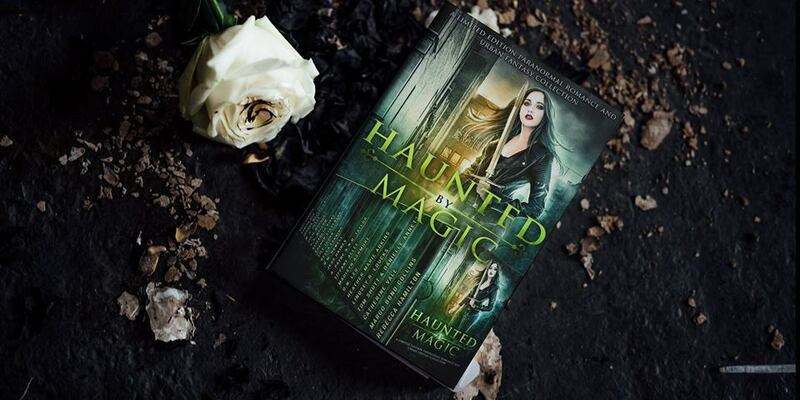 Previous Post Introducing Haunted by Magic author Tiffany Allee!